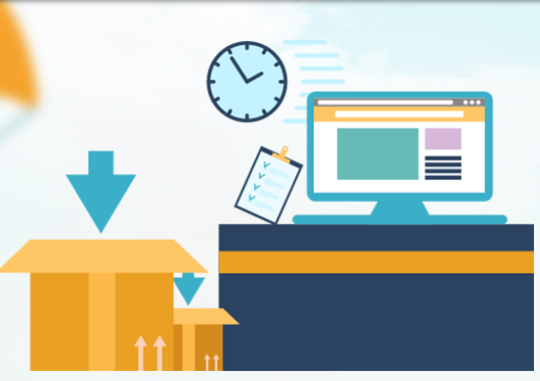 uParcel is dedicated to delivering parcel, documents, fast and safely. Our agents are available all around the Singapore. 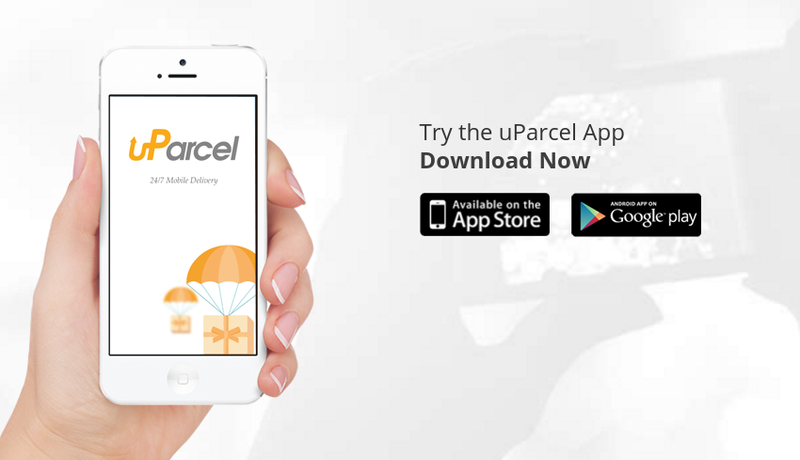 uParcel have developed a concept to place your order through a mobile app. and track your order effectively from any place at very affordable cost. uParcel is leading in logistics and warehouse in Singapore which actually helping international merchants to set up in Singapore as we are offering our warehouse for Australian merchants for now. A Courier and parcel deliveries in Singapore. Also, it will solve the problem for warehouses in Singapore.